As an experienced Actor, Director, Choreographer of many-a-year and stage show for that matter, I’ve utilized the past 5 years in theater as more of a personal mission to learn more about the theater processes and procedures and determine the key components that help a particular show achieve success. 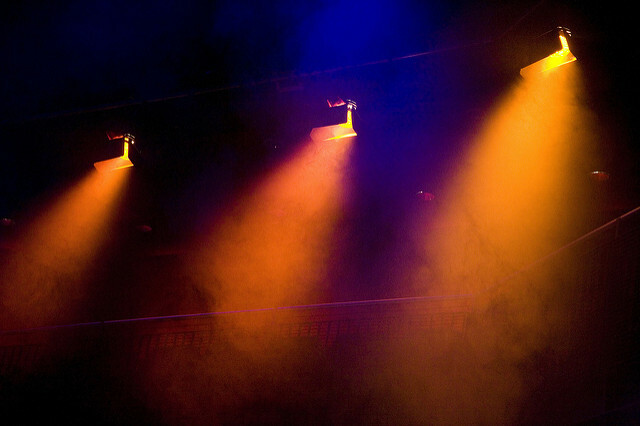 It would seem that within the realm of any individual stage show, it’s the associated stage director that is the single most powerful driving factor to help guide the show to ultimate success. But be not fooled, the director needs a ton of help/support to carry out his/her vision. 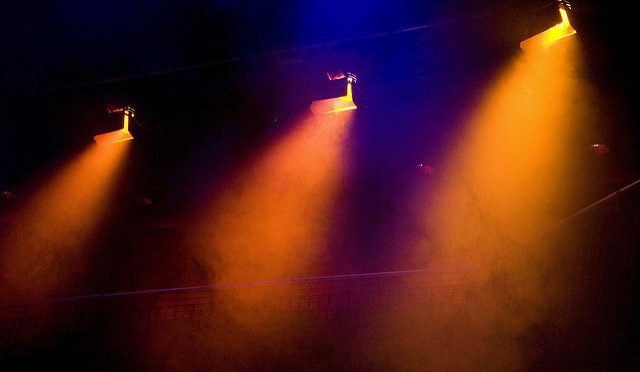 Let us take a few moments to touch upon some key elements that lead to a highly effective stage director.